It’s that time of year again, when high school students are busy filling out college applications. For those interested in applying to historically black colleges, the process has never been more accommodating. 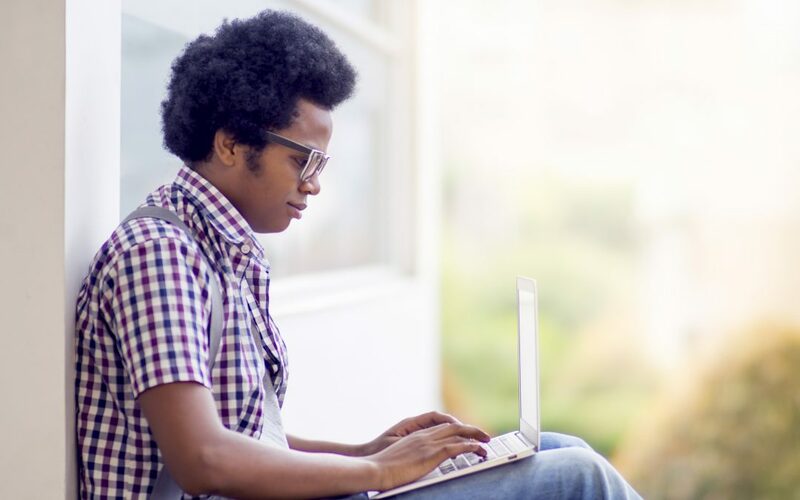 Students can apply to 52 of the more than 100 HBCUs by completing just one application: the Common Black College Application (CBCA). By completing the CBCA, you apply to numerous HBCUs without having to complete a separate application for each institution. There is a one-time application fee of $35. Fee waivers and refunds are not available, but institutions that accept the CBCA don’t charge anything additional. You can either pay the $35 application fee immediately after completing the application or at a later date. Using the CBCA is relatively straightforward. First, register by creating a student account. Then, complete the application by providing your demographic, academic, and other relevant information. Finally, select your top four HBCU choices. Twenty-four of the participating institutions will allow the CBCA to upload your official transcript and test scores to the database, while the rest require this information to be sent directly to them. All essays and letters of recommendation (whether or not they are for your top four choices) must be sent directly to the member institutions. The CBCA does not upload this information. Once you have completed the application, you will receive a confirmation letter that it “has been received and made available to all 52 member institutions,” along with an explanation of the next steps needed to “complete the CBCA process.” It is suggested that you contact the admissions office of your top four choices to check your application status and to see if they need any additional information. 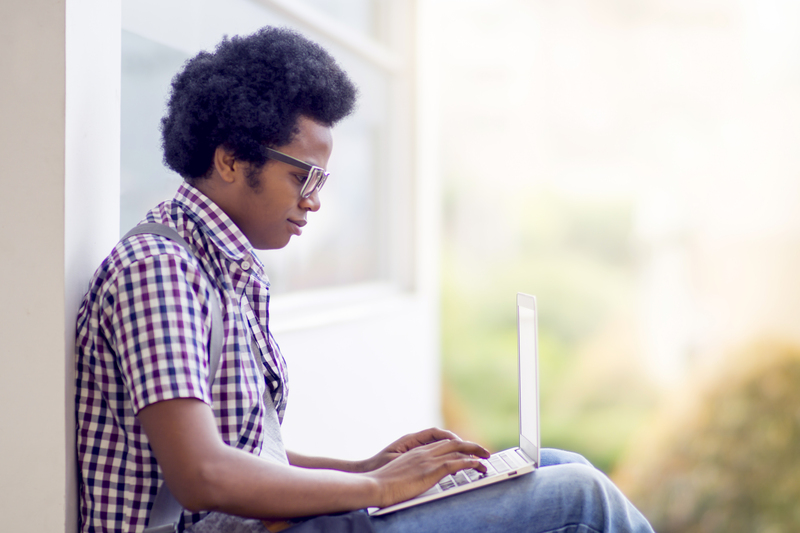 Keep in mind that your application will be made available to all the participating HBCUs, but some institutions will download your application only if they are one of your top four choices. Interested in a school that’s not one of your top four? You can always contact it directly and ask that its admissions office download your application. For more information, visit the Common Black College Application website or contact the office at 770-716-0616.